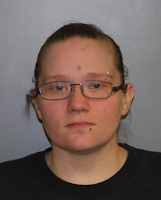 A 29 year old Albion woman was charged with Petit Larceny on July 6, 2018 following a shoplifting incident. According to New York State Troopers, officers were dispatched to the Walmart Store on State Route 31 in the town of Albion for report of a larceny. 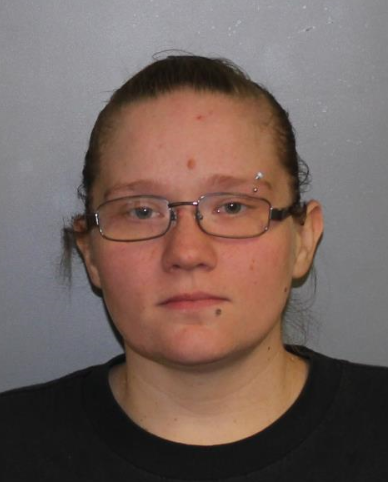 Walmart Loss Prevention employees alleged that Jessica R. Schofield was observed stealing $432.54 worth of grocery merchandise and attempted to exit the store without paying. Schofield was arrested at the scene and transported to SP Albion. Schofield was issued an appearance ticket returnable to the town of Albion Court in July 2018.